While talking about Alternative metal, nu metal, alternative rock or rap rock one name that immediately comes to mind is Chester Bennington. An American musician Chester Bennington is the lead vocalist, front man and multi-instrumentalist of the famous rock band Linkin Park. 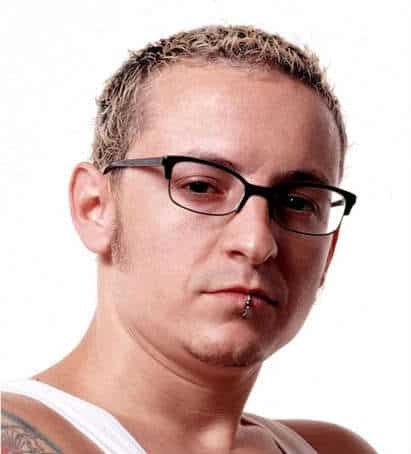 After the release of three studio albums with the famous rock band Linkin Park, Chester Bennington took the world by storm with his debut album Dead By Sunrise released in 2019. Confusion and misery marked the life of young Chester Bennington. Sexual abuse, peer ridicule and untimely deaths made him resort to drugs and alcohol. Though his first band, Grey Daze, managed to have a considerable local fan following Bennington nearly quit his musical career. It was Jeff Blue the vice president of A&R at Zomba Music who offered him an audition with the prospective members of the band Linkin Park. The rest as they say is history! After a series of setbacks faced together by Bennington and his band member Mike Shinoda, Linkin Park finally got prodigious success in the early 2000. The album Hybrid Theory released on October 24, 2000 proved to be a path breaking success and became the best-selling album and the best-selling debut album of the 21st century. In the End, the nu metal song from this album became a symbol of an ending relationship. The second album of Linkin Park named Meteora, mixed nu metal and rapcore styles with newer innovative effects and became a hit too. Side shaven hairdo with bangs on forehead, faux hawk, mohawk hairstyle, or cropped hairdo, the hairstyles of Chester Bennington perfectly complement his punk rock ‘n’ roll persona, lend him a focused, serious demeanor. Simple can be bold too – Chester Bennington with his clipper cut proves the point to the core. 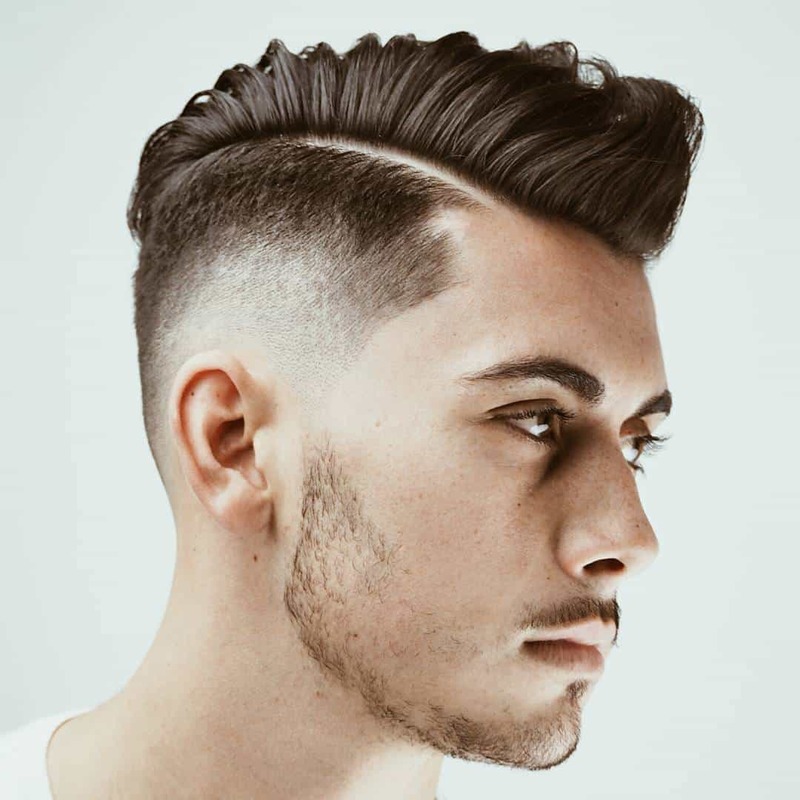 A bit of length left on top and short all over, the clipper hairdo though slightly grungy looks cool on him. Not only the blonde, the thin individual spikes look awesome on Bennington making him like a true rock star and is admired by thousands of his fans. The story of Chester Bennington can be an ideal example to those who wish to live it up; surviving against all odds and emerging as the champion of life. A fighting spirit, unconventional voice and unique style statement Chester Bennington is a genius in the truest sense of the term! his hair in the video CRAWLING… that was sick. I have no Words to say anything But He AWESOME!